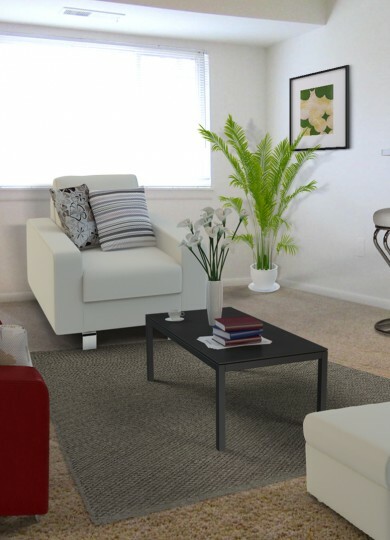 You've found the perfect new home in our apartments in Aberdeen, MD! 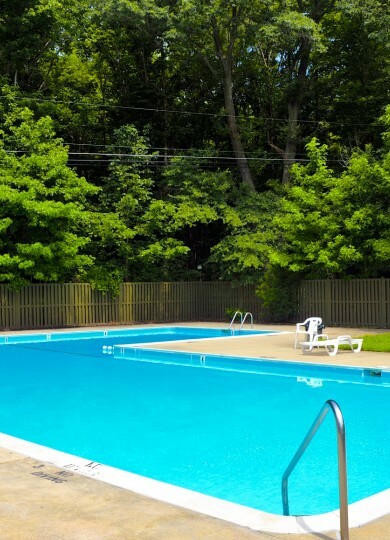 Our apartments are located in a quiet community near popular areas like Belcamp, Havre de Grace, and Churchville. 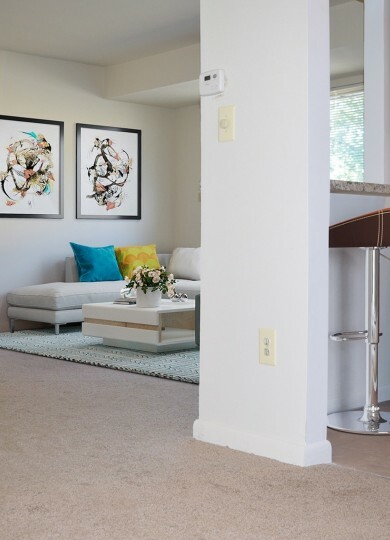 We offer two and three-bedroom apartments with large bedrooms, dining areas that are separate from the living room for additional living space, and plush wall-to-wall carpeting. 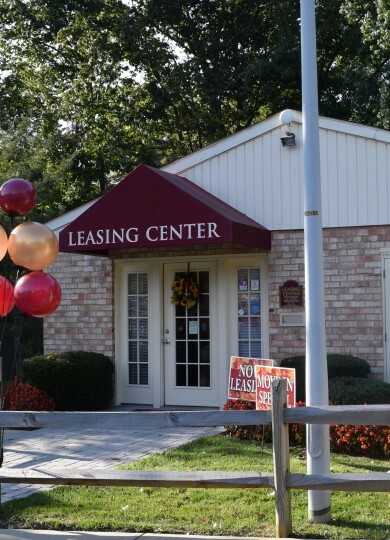 Not only does every apartment have its own storage space, but also heat, water, and gas are all included in the rent. Each apartment also has its own laundry facility for your convenience. 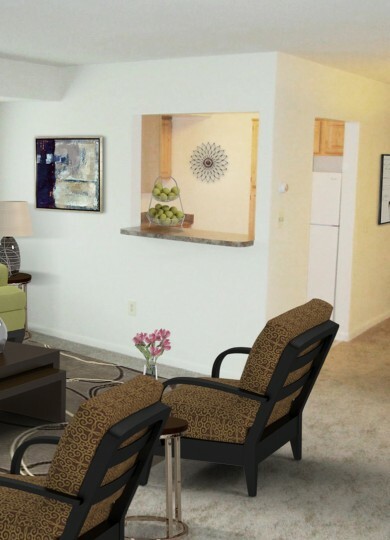 Explore everything our apartments in Aberdeen, MD have to offer and you could be calling them home before you know it!